After a failed mission, Vicki Boyd has decided there must be more to life than CIA operations. She leaves the agency and moves to a small town where she will be assisting an elderly woman while she determines what to do with the rest of her life. But when she arrives, she discovers Laurel Maguire is confined to her room and her nephew, Dylan, has come from Ireland to oversee her affairs. She quickly falls in love with the charismatic Irishman, but all is not what it seems to be in Laurel’s home. 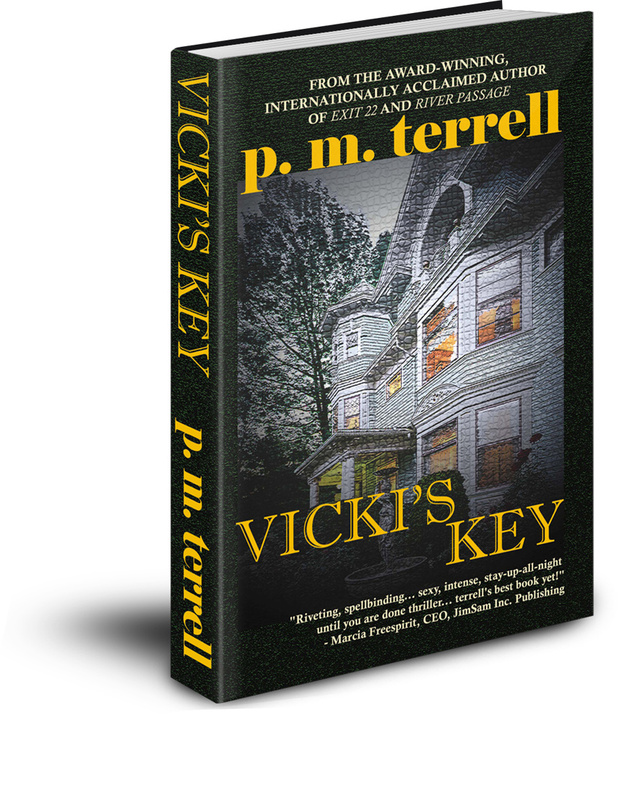 When the CIA section chief arrives with one more mission, Vicki finds herself pulled in two opposing directions. Her mission is to provide remote assistance with a clandestine operation in an isolated Afghanistan village. And as the stakes mount with her CIA assignment, activity at Laurel’s house increases in the form of ghostly apparitions, blood mysteriously appearing and disappearing, and a malevolent force that seems determined to harm her. The two worlds are about to collide… in murder. Based on the real psychic spy program first begun in the United States during the Cold War.